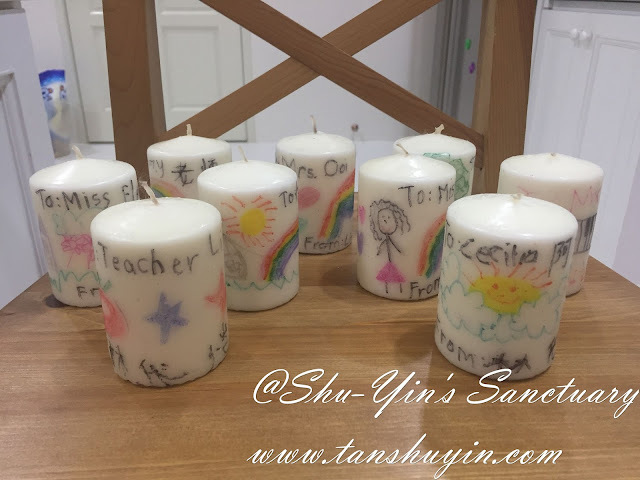 Shu-Yin's Sanctuary: Khye's Personalized Candles for Teacher's Day 2017! 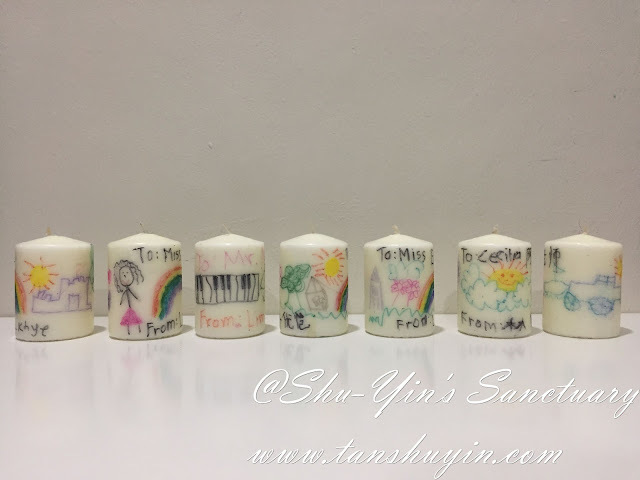 Khye's Personalized Candles for Teacher's Day 2017! 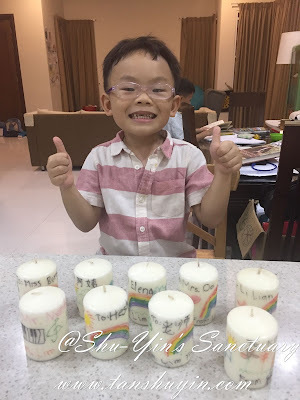 I think 5yo is a perfect age for making these personalized candles for Teacher's Day, just like what his brother did when he was this age. Khye is at the age where he loves to draw and loves art and craft, so this is a perfect opportunity for him to draw/create something for his teachers. 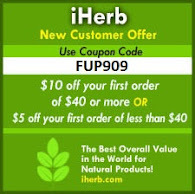 This is easy to make. I bought these candles off a facebook group from someone who had leftovers from her wedding favours. I bought the plain candles for RM1 each. Then I proceeded to let Khye draw on it using magic pens, Sharpies, etc. He drew whatever he likes. 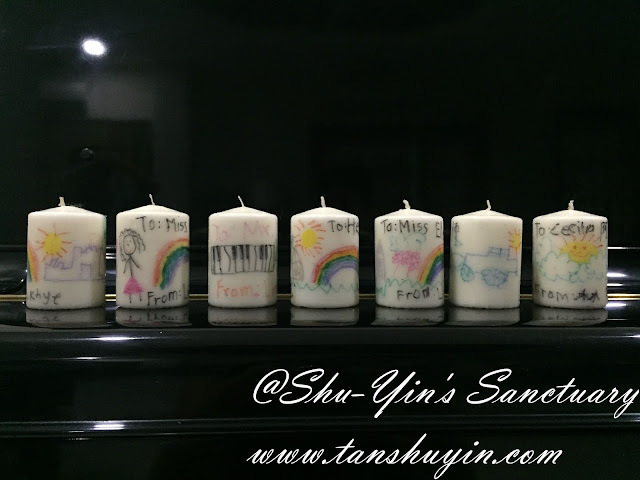 These are a few examples of the things he drew on the candles. Piano keys and treble cleft for his piano teacher. A teacher's face and rainbows. Castle and trees and flowers. Khye is very proud of his work. 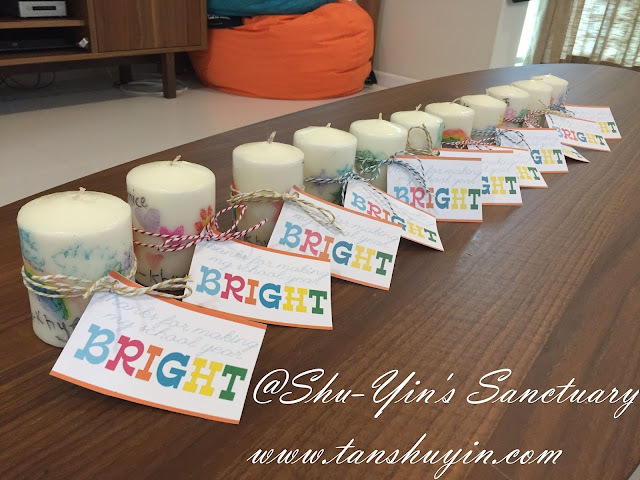 The number of candles grew every few days, adding on a teacher's name haha. I think we are now at 11 candles. 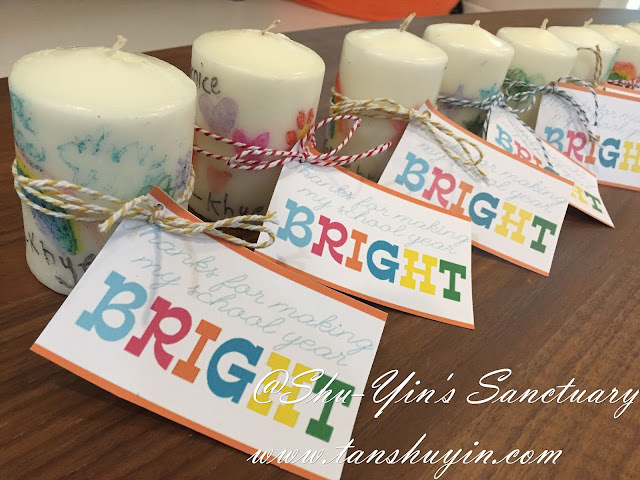 I took a step further and printed out this cute tag to tie to the candles. I forgot the link to the printable, but it is in my Pinterest folder. This is how the gifts look like. Nice and personalized. 11 candles now. Hopefully no more. haha. 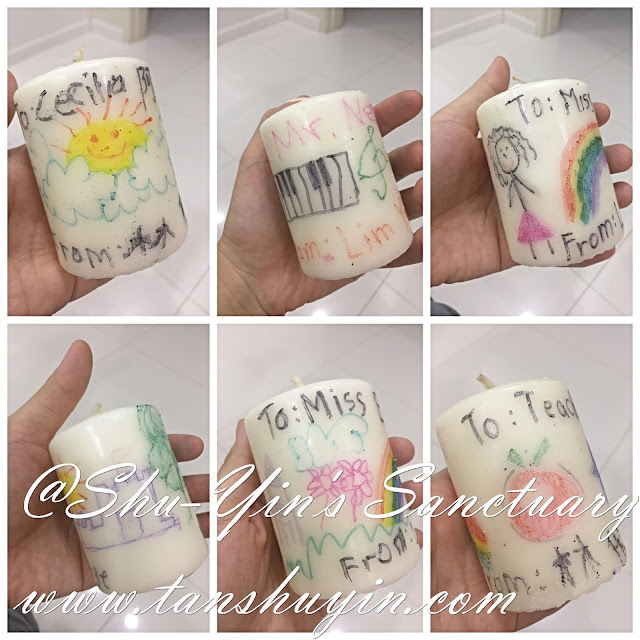 Click on the previous post to read all about Khye's Personalized Candles for this year's Teacher's Day! 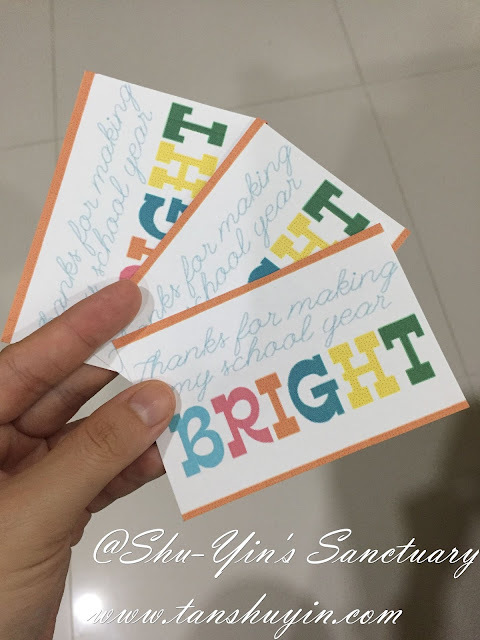 Click on the next post to read all about Shern's Hand Soap gifts to his teachers this Teacher's Day!